A brochure is a concise but very effective marketing print material. It carries the important information about the company, products and services without long details and conveys the company message in a crisp yet brief format. 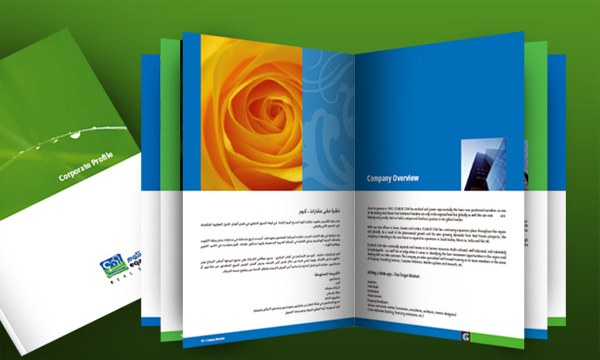 Brochure designing is very important because of many reasons. It can be distributed at any place and it could convey the message of the company in a very effective way and if the brochures are distributed in right areas it would definitely bring many quires. With TTC Tech you are guided in details and we spend hours to understand your perspective and then we share with you the trends of the industry. We provide you priceless suggestions about the designing of brochure. We discuss in details about your target market,objectives and targets and then our creative team comes up with options of designs and approach. Once we are on same side with you then we work delicately to materialize the agreed idea.